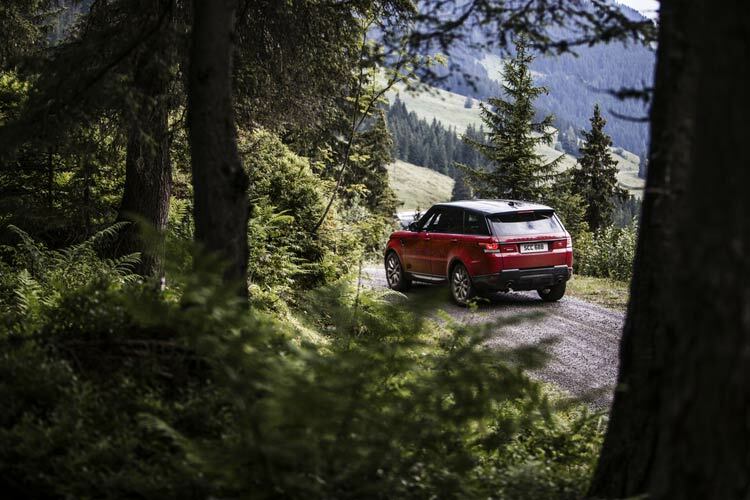 Speeds of 96mph, 75 per cent gradients and a 2,170 metre descent, the Range Rover Sport has conquered it all on an Alpine ski course that has been the downfall of many skiers. Introduced in 2013, Range Rover Sport is a genuine Land Rover success story, delivering all the refinement and capability expected from a large SUV with the performance normally associated with a sports car. 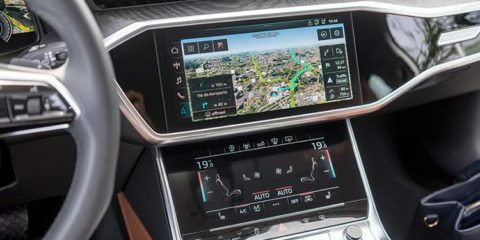 Land Rover’s latest InControl Touch Pro infotainment system, Advanced Tow Assist technology and efficient 2.0-litre Ingenium diesel engine were all introduced to the nameplate in August. 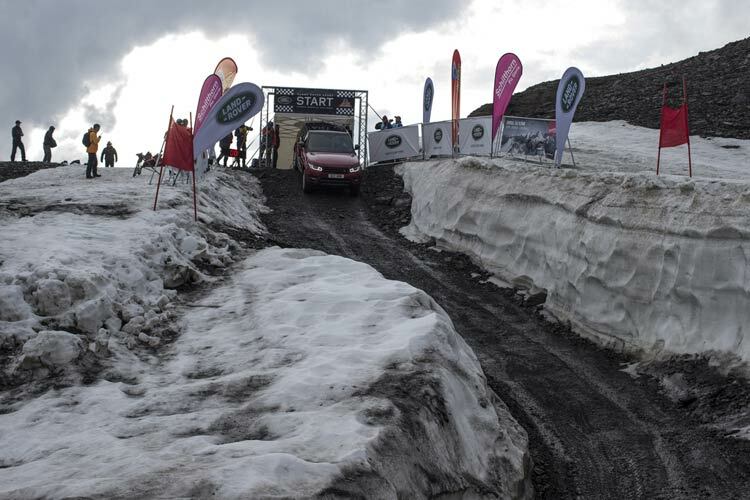 The treacherous yet beautiful mountain course tested the Range Rover Sport’s capability with ice and sleet at the top, where Collins reached 75mph (120kmh), and fog and wet grass at the bottom, where he hit 96mph (155kmh). The pioneering Terrain Response technology features six modes that will adapt the vehicle’s settings to the appropriate surface. For example, in Dynamic mode the Anti-Roll Bar is stiffened to reduce body roll, the Grass/Gravel/Snow mode reduces under and over steer by engine braking, while in Mud and Ruts, the rear differential is locked to allow controlled wheel slip for better traction. 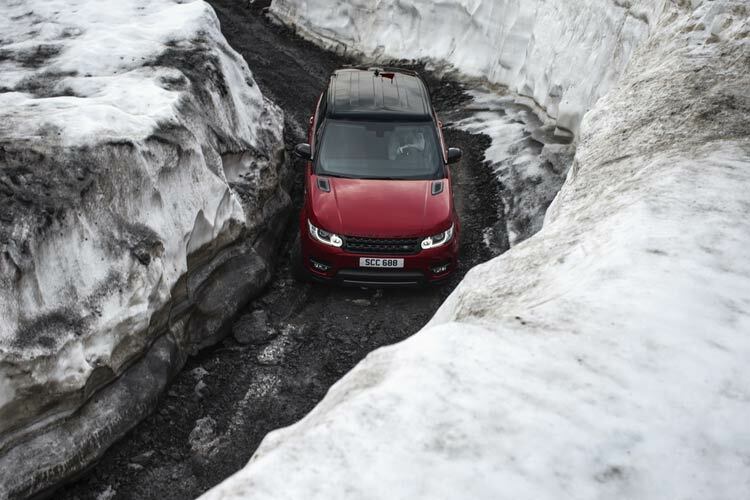 On its way down the ultimate performance SUV tackled perilous gradients of up to 75 per cent – steeper than many black runs at famous ski resorts such as Chamonix – in freezing temperatures. 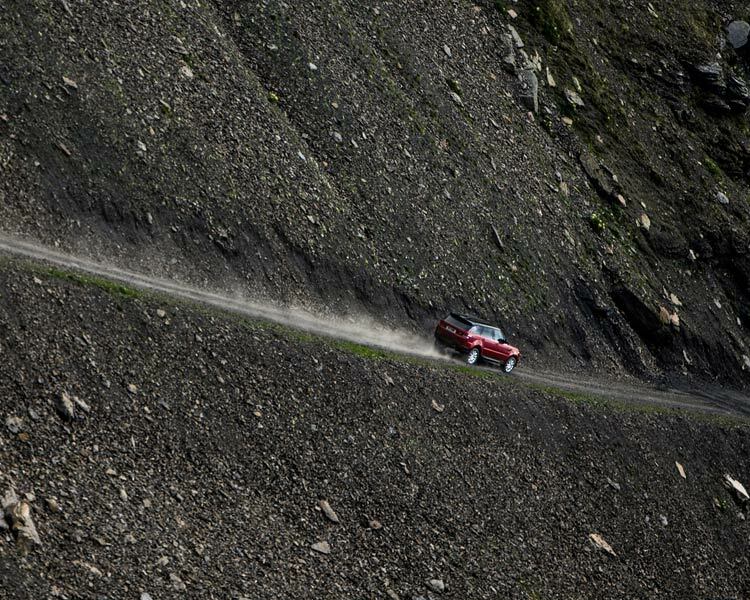 The feat was achieved in a Range Rover Sport with a 510PS 5.0-litre supercharged V8 petrol engine, standard apart from the essential safety additions of a roll cage and reinforced tyres. 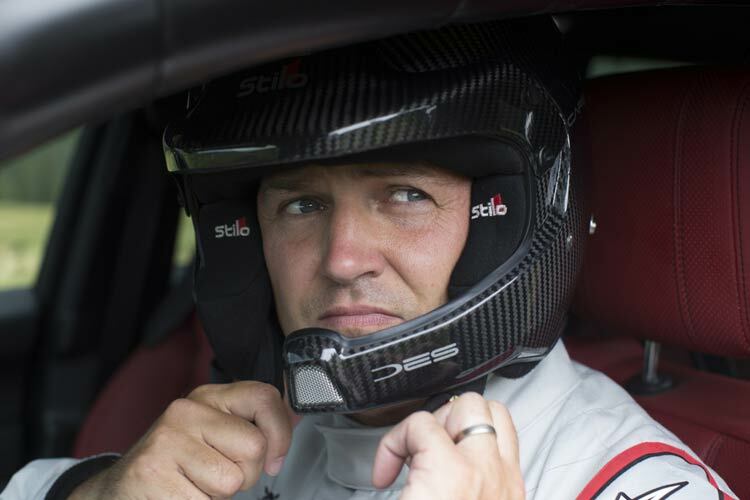 The challenge follows Range Rover Sport feats including its record-setting hill-climb for a production SUV at Pikes Peak in 2013 and its record crossing of the ‘Empty Quarter’ desert in the Arabian Peninsula in the same year. The Inferno Race was created in January 1928, when 17 members of the Kandahar Ski Club climbed the 2,970 metres high Schilthorn above Murren and raced down to Lauterbrunnen, over 2,100 vertical metres below. Today it is the largest amateur skiing race in the world. It is contested annually by more than 1,800 competitors from over 20 countries – with participation limited to about half the skiers who would like to participate. The course covers 14.9 kilometres of contrasting terrain and topography, and is open to the skiing public at other times of the year.